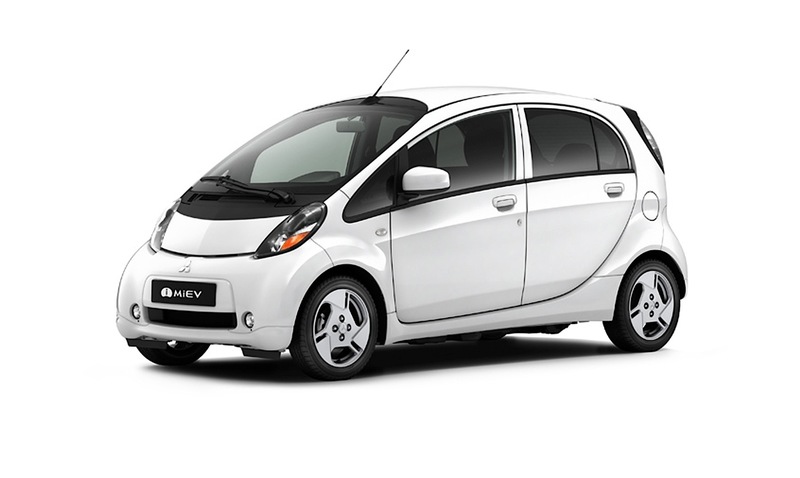 The Mitsubishi’s i-MiEv is a city car that fully runs on electricity. It’s capable of reaching 60 mph after 13.4 seconds. It may not be considered as one of the fastest EVs today, but you gotta give it some credit for being one of the best green cars, right? 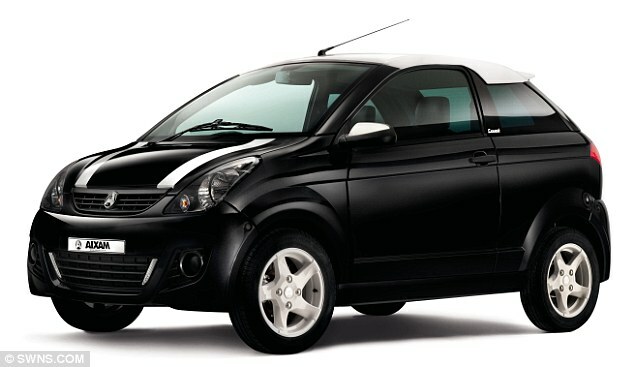 With its spacious interior and affordable price tag, it’s not surprising why the Fiat Qubo is marketed as a family car. Its 1.4 liter petrol engine can hit 60 mph in 17 seconds. The Fiat Qubo car is a great choice if you’re looking for a car that’s totally safe for the family! The Hindustan Ambassador 1.5 DSZ prowls the streets of India with its 1.5 liter diesel engine. It can hit 60 mph in around 28 seconds. If you’re not in a hurry and you’re perfectly okay with waiting around 30 seconds before you reach a speed of 60 mph, then this car is probably your soulmate. The best thing about it is its central driving position! The Renault Twizy is an electric car that will never reach a speed of 60 mph no matter how hard it tries. It’s a fun ride though, and it provides a lot of grip! With the Aixam Coupe’s maximum speed of 30 mph, it obviously deserves to be crowned as one of the slowest cars in the world. If you want to enjoy a long cruise around town, then feel free to be a sluggish driver using this vehicle! And that’s it! Those are just some of the slowest cars in the auto world. Got more to add? Drop a comment below!